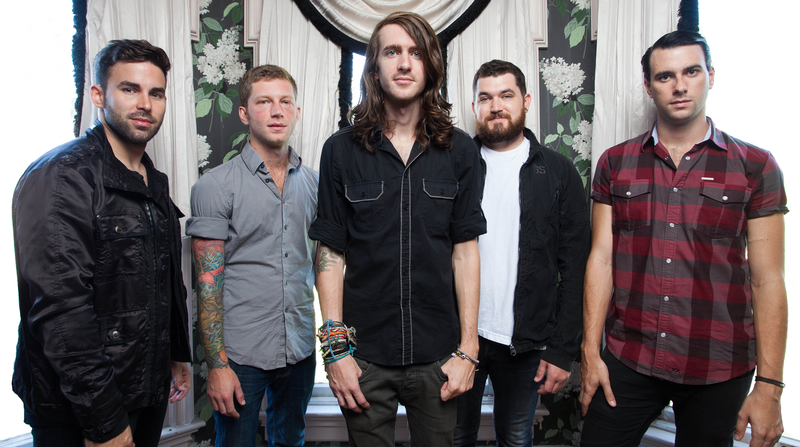 Mayday Parade will be heading out on a 10-year anniversary tour for their Tales Told By Dead Friends EP. Dates can be found below. Ten years later, we are excited to play that EP front to back along with some other Mayday tracks you may have not heard us play in a while. We plan to do so in some smaller rooms to make it the most intimate tour we’ve done in a long time. What better way to celebrate than with the fans that made it all possible.